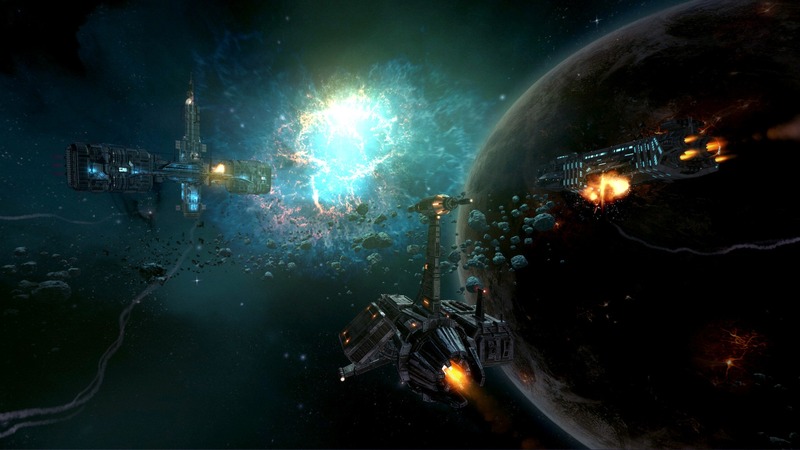 So apparently there’s yet another spacey MMO on the horizon, this time called Entropy. I only found out about it through Rock, Paper Shotgun my own self, but you can now try the game on Steam Early Access if you’d like. I’ll see if I can take a gander my own self. If you get a chance to try it, please let us know your thoughts. Thanks! I’d hold off on buying this. I got it, and it’s super rough right now. UI is as bad as Mechwarrior Online. Took me restarting the game 3x to get through the first tutorial mission. That said, it has some promise to it. Feels like MMO Freelancer might come from this. They’ve got some bad network issues right now. The game doesn’t tell me I’ve been dropped from the server, but it just keeps doing the last thing I was able to do. So, my ship will spin in place, or I can’t open or close interface windows, and I know it’s dead again. Navigation near an object of interest is in 3D, but when you travel the map it goes to an overhead view quite similar to Star Control 2, or Space Rangers. That’s a bit… odd. This game could turn out pretty cool, but for now there’s a lot of “whut?” going on.